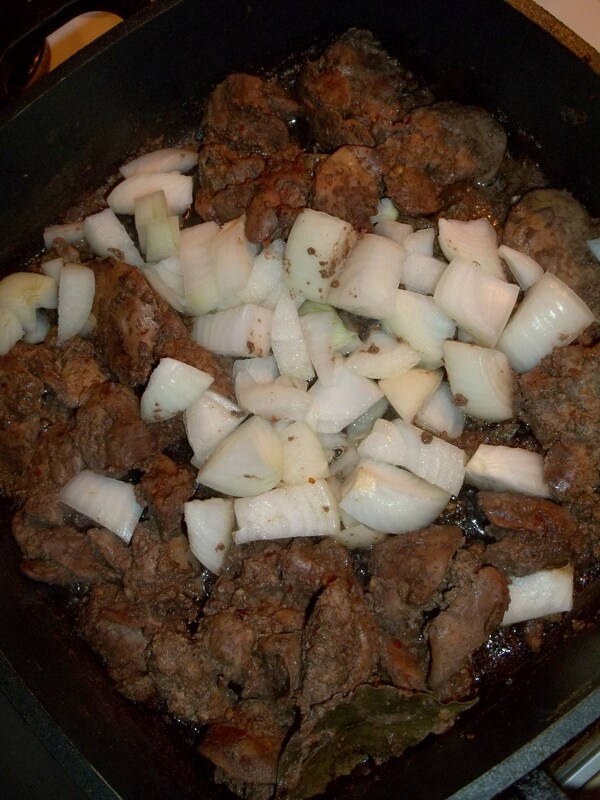 In this recipe we show how to make a chicken liver dish that uses Svanetian salt as a flavoring. 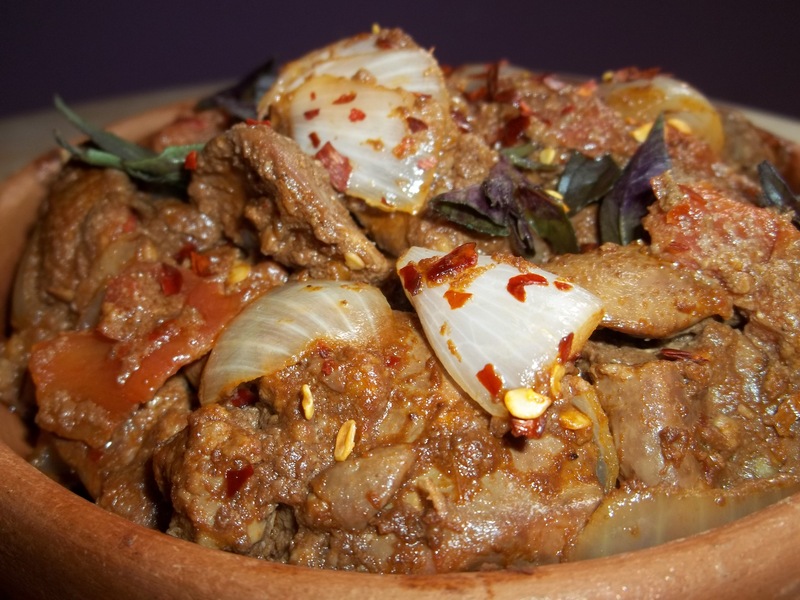 Ingredients (4 servings): 1 kilo of chicken liver, 4 bay leaves, 1 tbs coarse dried hot pepper, 1 tbs of Svanetian salt, 2 juicy tomatoes, 2 onions, 150 ml of red wine, 1 tbs of vinegar, 10 grams of fresh Basil and 8 tbs of vegetable oil. Svanetian salt (Georgian: სვანური მარილი), from Svaneti region in the mountainous north-western part of Georgia, has a unique fragrance and taste and is traditionally used as a flavoring for a variety of meat, fish, potato and soup dishes as well as a condiment instead of table salt. The salt mixture is made from a minimum of 8 ingredients, including regular salt, ground caraway seeds, garlic, marigold, coriander and blue fenugreek. 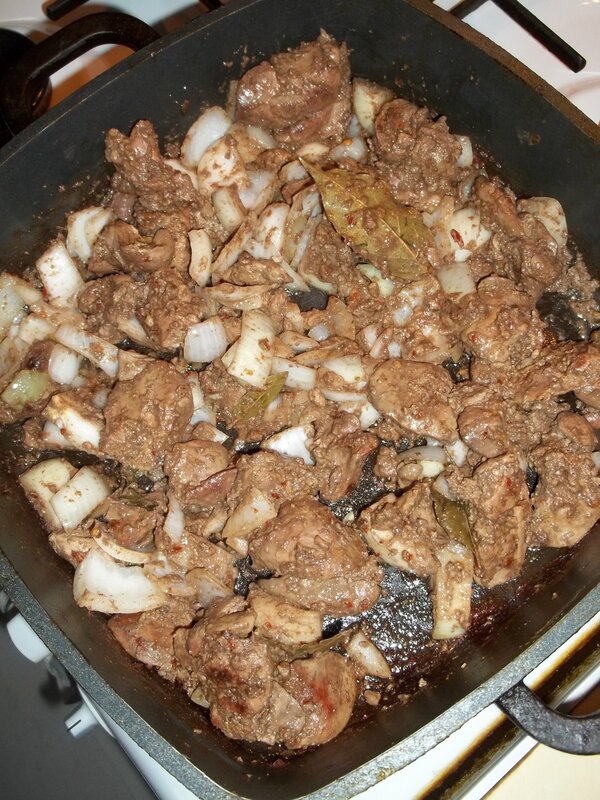 Preparation: Add the liver, red wine and bay leaves to a pan. 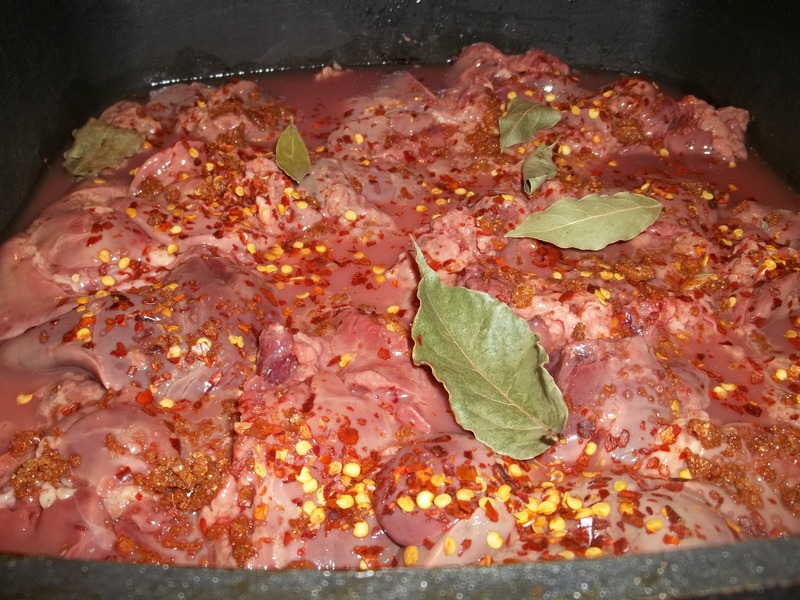 Sprinkle with 1 heaped tbs of coarse dried hot pepper and 1 heaped tbs of Svanetian Salt. Leave in a cool place for 30 minutes to marinate. After 30 minutes, cover the pan (leaving a small gap for steam to escape) and cook on a medium heat for 25 minutes. Coarsely chop the onions and add to the pan, together with 8 tbs of vegetable oil. 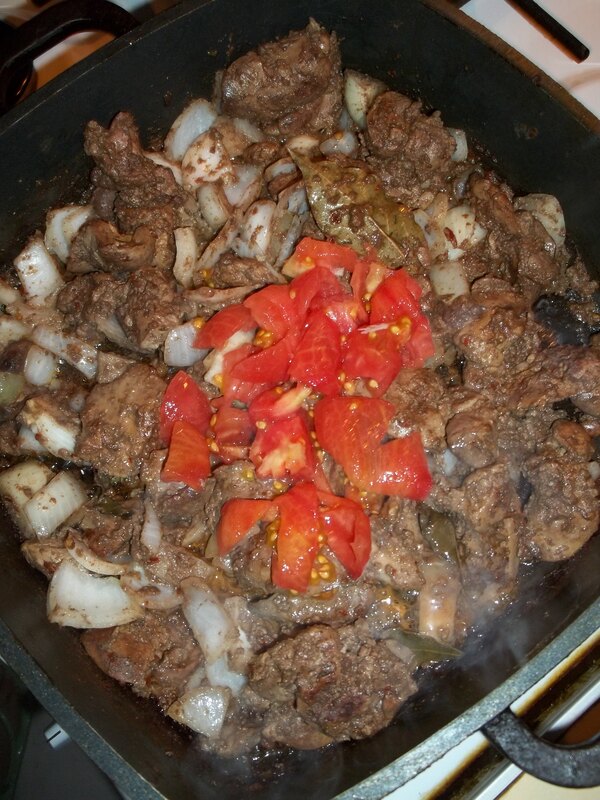 Add chopped tomatoes and 1 tbs of vinegar. Stir and cook for a further 5 minutes, stirring occasionally. Serving: Serve hot. We garnished ours with fresh Basil. Enjoy your liver with red wine and Svanetian Salt! 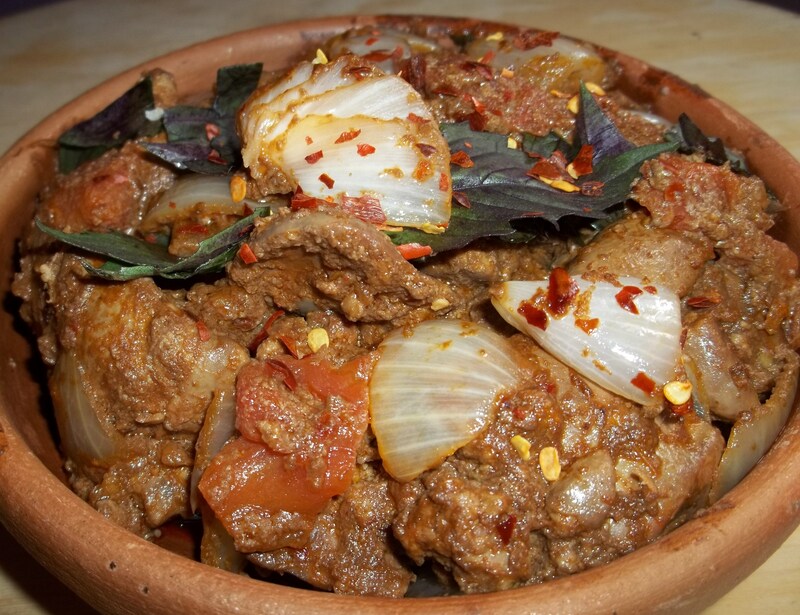 You might also want to try our Chicken Liver Chashushuli recipe, made with chicken liver, onions, wine and spices.